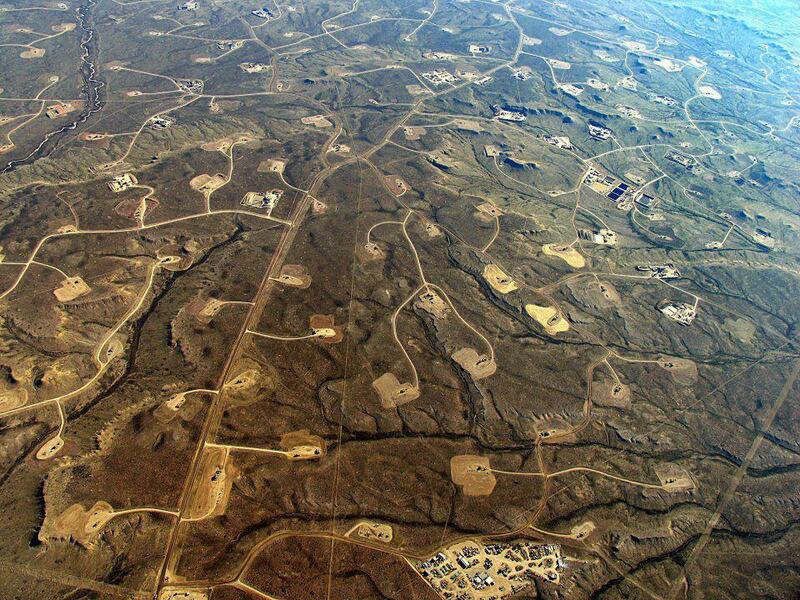 HomeBlog - news & updatesFracking – Another assault on our planet. Earthquakes are becoming more frequent and more intense in the US, including “man-made” earthquakes in areas not near a fault line, according to two studies released this week. The new earthquake hazard map from researchers at the US Geological Survey points out 17 typically dormant areas where wastewater injections from hydraulic fracturing operations might be the root cause of high seismic activity. Oklahoma is leading the way, registering more quakes of magnitude 3 or higher than California last year, according to the report released earlier this week. The state’s seismicity rate was 70 times greater than the background seismicity rate observed prior to 2008, according to state officials. Moreover, Oklahoma’s sharp rise in quakes is “very unlikely to represent a naturally occurring process,” since the quakes are occurring over the same area that saw a big jump in wastewater injections over the last several years, according to a report released on Tuesday by the Oklahoma Geological Survey. “These earthquakes are occurring at a higher rate than ever before, and pose a much greater risk and threat to people living nearby,” said Mark Petersen, chief of the USGS’s National Seismic Hazard Modeling Project and lead author of the report, in a statement with Thursday’s release. One such event in 2011 near Prague, Oklahoma, where workers had been injecting wastewater underground for 18 years, triggered a magnitude 5.6 quake strong enough to buckle a highway and destroy 14 homes, slightly injuring two people. – Source: ‘Man-made’ earthquakes: Is fracking adding to seismic activity in US? Who thinks this is a good thing? Large fracking operation in Pinedale Oklahoma which experienced a series of 4.0M+ earthquakes in 2014-2015.